As you can see, I was almost at the cuff of the first sleeve, and hadn't started the second. Well, I kept working and am now about halfway through sleeve #2... No photos yet! I'll take the finals as soon as I finish up. The few hip increases I did created the crazy chevron pattern in the fabric. I could have avoided this by knitting every other round with a different strand, but I decided not to. Why? I love the way Wollmeise creates a construction story on a garment, for one thing. Secondly, I am enamored with this giant yarn cake, which is slowly decreasing in size... Right now, the sweater consists of a continual strand for the torso, one for each sleeve, and one for the hood. 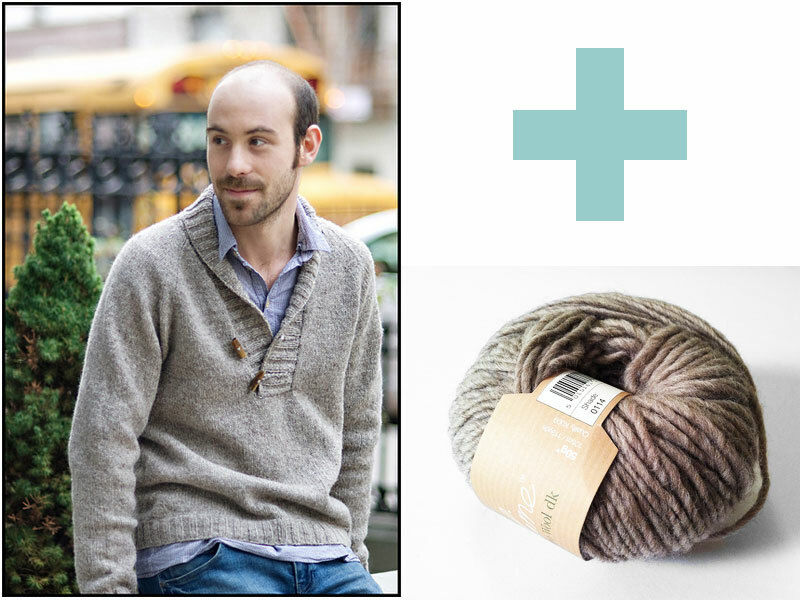 I also have some mega-awesome yarn purchases to share with you, but I'll save those for another entry! Super cute!! I really like that color on you! Wow! You look gorgeous in that! I love the chevrons across the hip, they almost look deliberate. WOW! That is looking fabulous. I really love the pooling, too. I'm always a little skittish about pooling, but this is really lovely. You are so amazing and, as usual, I hate you. Thanks, guys! Can't wait to finish it and take real pics!